Unilever CEO Paul Polman famously said, when confronted with the statistic that half the people in the world have lost trust with big business, “we have an issue”. Trust is at the heart of Polman’s message. If people don’t trust brands and the intellectual property that supports them, then the heart goes out of the legitimate economy. Intellectual property is as much a matter of morality as it is a legal issue. Polman is a visionary driving force behind a global business with a social conscience. His message makes it easy for consumers and law enforcers to see why it’s so important to respect intellectual property. Successful economies depend on IP and IP relies on trust. There is no better symbol of British trust in authority, and authority’s respect for Britain, than the bobby on the beat. Jack Warner’s catchphrase: ‘Evening all’ still resonates today, even though the last episode of Dixon of Dock Green was aired was at the beginning of the long hot summer of 1976. Back then crime was seen a big issue – hooligans, terrorists, punk rockers and anarchists all contributed to the ‘crime wave’. Nowadays the crime rate in England and Wales is at a 33 year low point. Either we’re all getting much nicer – or criminal behaviour isn’t what it used to be. The House of Commons Home Affairs Select Committee on E-crime identified the change in 2013. The bobby hasn’t disappeared, the beat has. Trade, and therefore crime, has moved from outside to inside. We don’t realise that a great deal of E-crime is, in reality, IP crime:- misrepresenting branded goods; faking websites with uncertified branding and graphics; counterfeiting legitimate products, from car parts, to pharmaceuticals; conducting illegal activity under the umbrellas of perfectly legitimate, branded, social media platforms; offering illegal downloads of copyright protected material. This is no satanic ‘dark net’ – a place where criminal gangs knowingly gather. This is the ‘light net’, where we all go, every day, to do our shopping, to see and be seen. It is here, on all of our screens, in the global market one click away from this page, that IP crime can be found. The crime wave hasn’t disappeared. It’s dispersed in the oceans the internet. Millions of IP infringements have turned the crime wave into a secret tsunami. To deal with it we need a bobby on the tweet. We regard as very serious indeed the words of the most senior policeman in the country on online fraud, Commissioner Leppard of City of London Police who told the Committee that we are not winning the war on E-crime. Two years later, things have moved on. 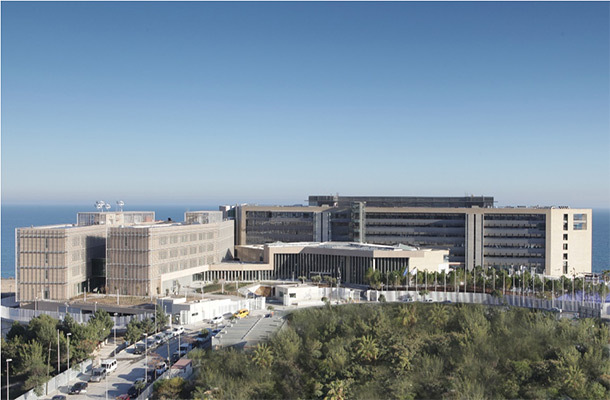 OHIM’s Observatory is producing results. They increase not just our general awareness of the problem of online IP crime but also the hard facts available surrounding it. The first of the Observatory’s reports quantifying the impact of IP crime on specific market sectors is now available. It focuses on the cosmetics and personal care. Meanwhile, at a national level, the Police Intellectual Property Crime Unit, which is supported by the UK IPO, has just launched its ‘Wake up – don’t fake up’ campaign. In the last 18 months, PIPCU has blocked 5,500 websites selling fake luxury branded goods. It has seized more than £3.5million worth of fake goods. Moreover, in another initiative the UK’s Anti-Counterfeiting Group is spearheading a campaign specifically targeted at IP fraud through social media. The internet is crucial. We have a great relationship with Facebook and other providers; we build contacts and trust so that we can get the information we need. Where we can endorse products as legitimate we add our logo to their site. 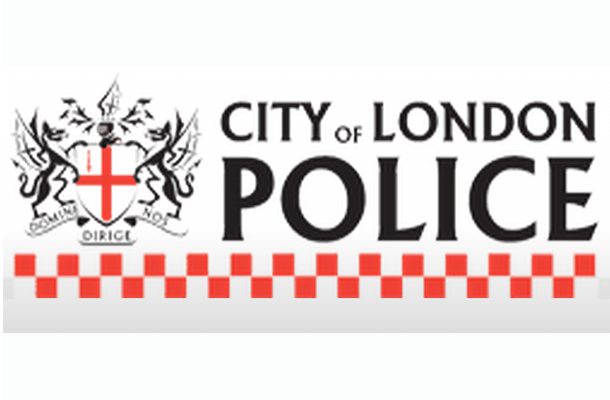 For example the City of London Police logo appears on all official Rugby World Cup outlets. With the Wake up - don’t fake up campaign we’re getting a great response. Companies are getting in touch and asking how they can get involved. My team here at the City London of London Police coordinates and directs action against IP crime across the UK and internationally.